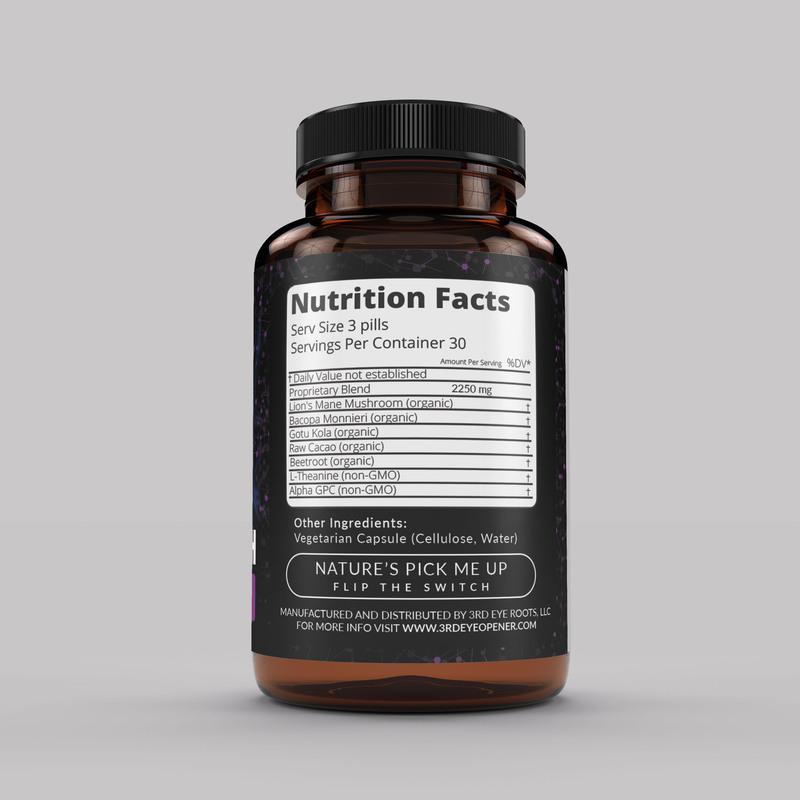 We designed a clean yet attention grabbing nutritional supplement label / packaging for 4 lines of supplement product. 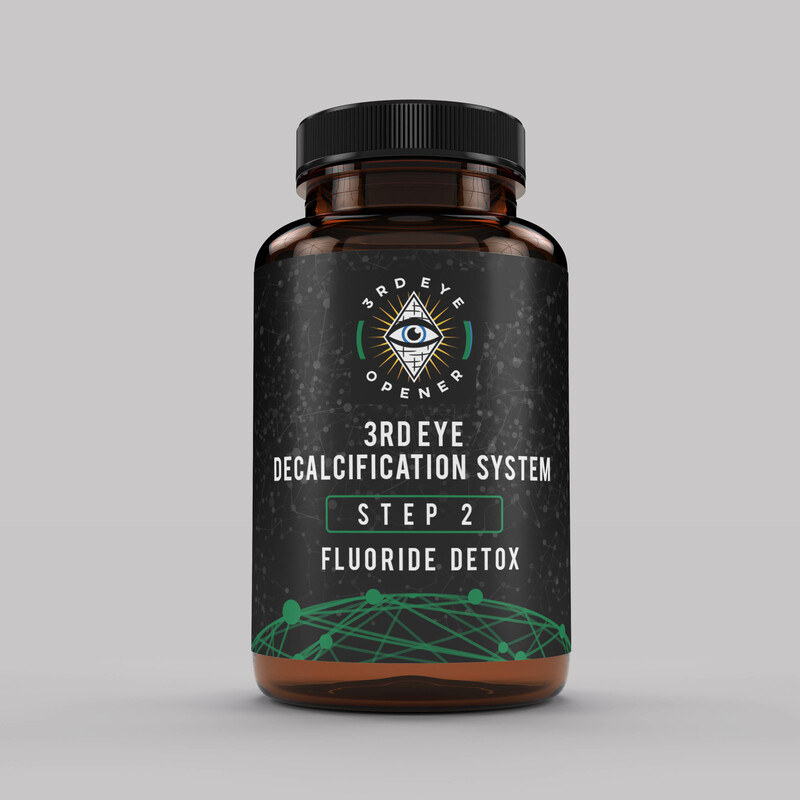 Third Eye Opener is an online retailer that sells “stuff for clean hippies”. 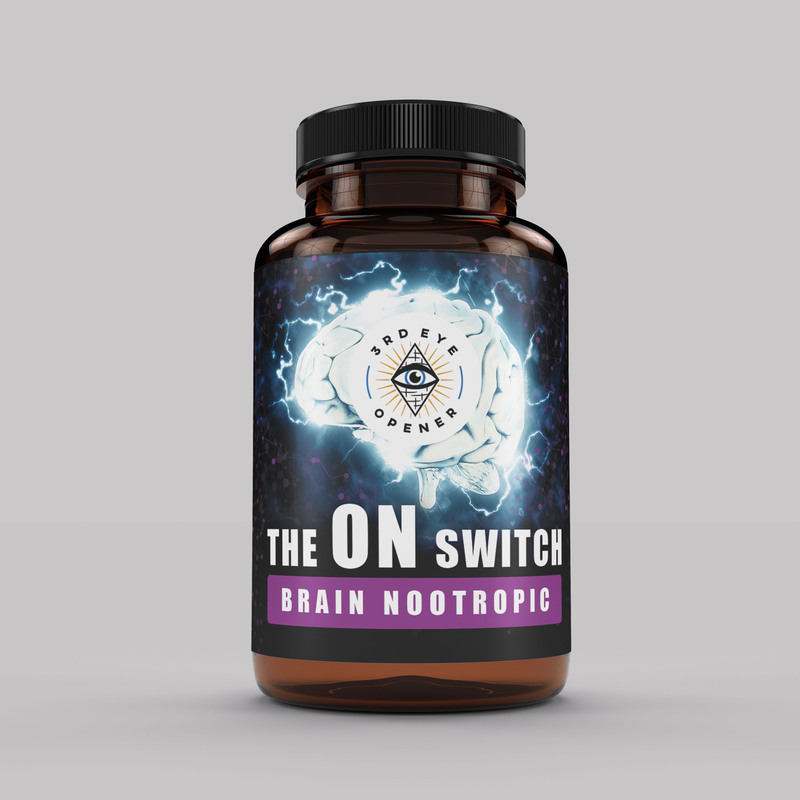 Third Eye Opener launched two lines of supplements: “Third Eye Opener” – a supplement made to detoxify the pineal gland and a bran nootropic “The ON Switch” – supplement to enhance focus and energy. The founders wanted the label to look modern, clean, yet attention grabbing. We designed both labels for print.